All HARBOUR EAST SEC 1 homes currently listed for sale in Boca Raton as of 04/21/2019 are shown below. You can change the search criteria at any time by pressing the 'Change Search' button below. "Fantastic opportunity to build on the deep water with long canal views that go on forever! 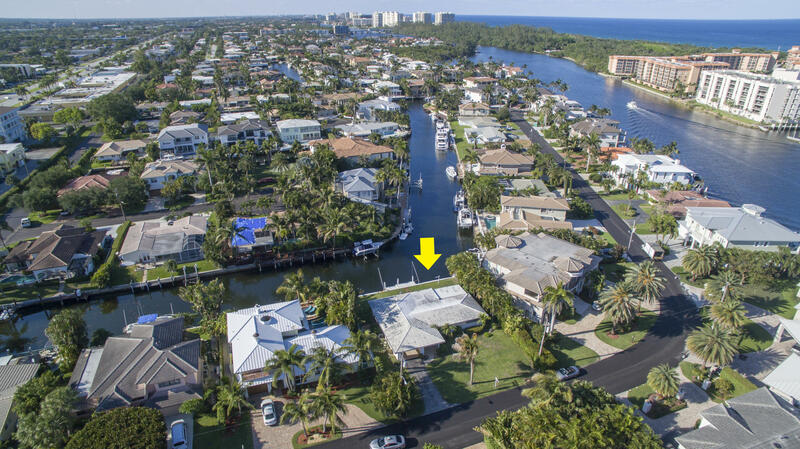 Direct Intracoastal and ocean access with no fixed bridges. Perfect property to create your dream home, use as-is, or keep as a rental/investment property. Absolute best value in the neighborhood! Home is situated right on the T of the canal for maximum views. This highly desirable street has several waterfront mansions currently under construction. Harbour East is a charming boating community located minutes to Boca's best beaches, schools, and Mizner Park."